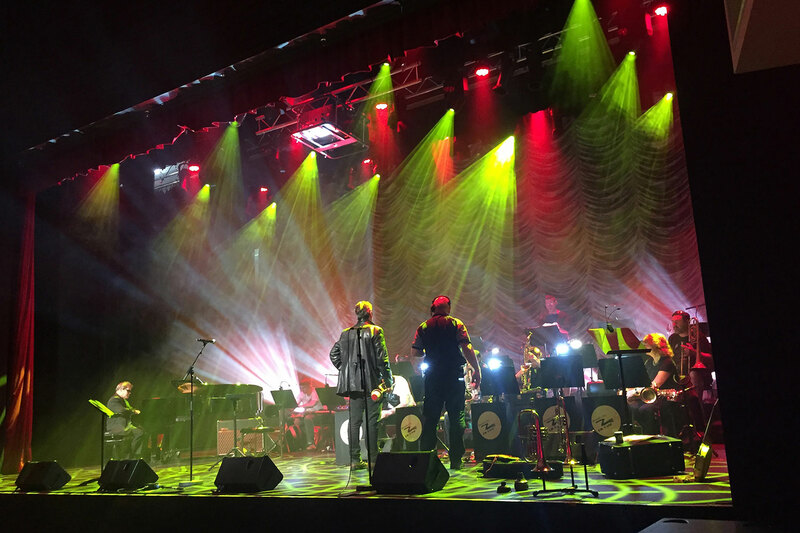 Ipswich Civic Centre – a premiere entertainment venue and community-focused function centre – has recently invested in the Acme lighting technology. Located in the heart of the Ipswich CBD, the multi-faceted centre is a leading cultural destination in the area, hosting numerous touring performances, corporate functions, conferences, community events, wedding receptions, school formals, graduation ceremonies and eisteddfods throughout the year. 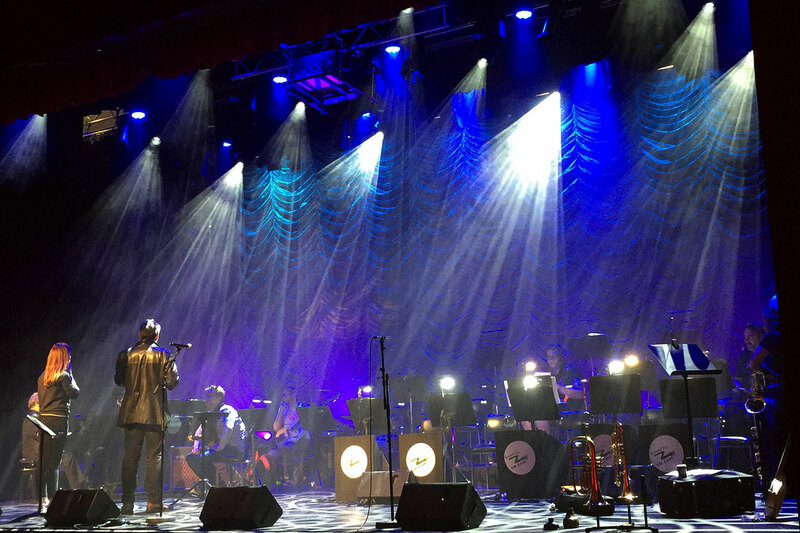 The ULA Group team worked closely with Nicholas Burke, Senior Technician in the venue, to upgrade the lighting rig in their George Hogg Auditorium – the venue’s largest theatre / formal dining room. With a capacity of over 750 guests in theatre seating configuration and 600 guest for cocktail style functions, the selected lighting fixtures needed to be versatile to cater for all types of events. 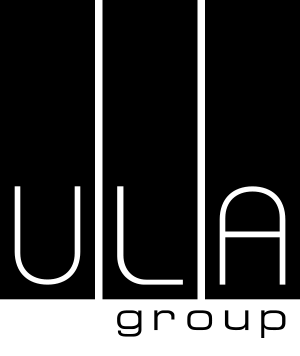 “They are amazing lighting fixtures, very versatile, perfect fit for the Civic Centre and a variety of the acts they host”, comments Pascal Bonnet from the ULA Group. Acme lighting XA-500 Framing fixtures were selected after a favorable shoot-out against other lighting fixtures in the same class available on the market.  And after the client found out that ULA Group offers 3 year warranty on all Acme lighting fixtures, they couldn’t go past the deal. The budgets allocated for the purchase of new lighting technology allowed them to buy 12 units instead of 8 planned fixtures. They have been using the new fixtures for over 2 months now and are very happy with their performance and versatility.